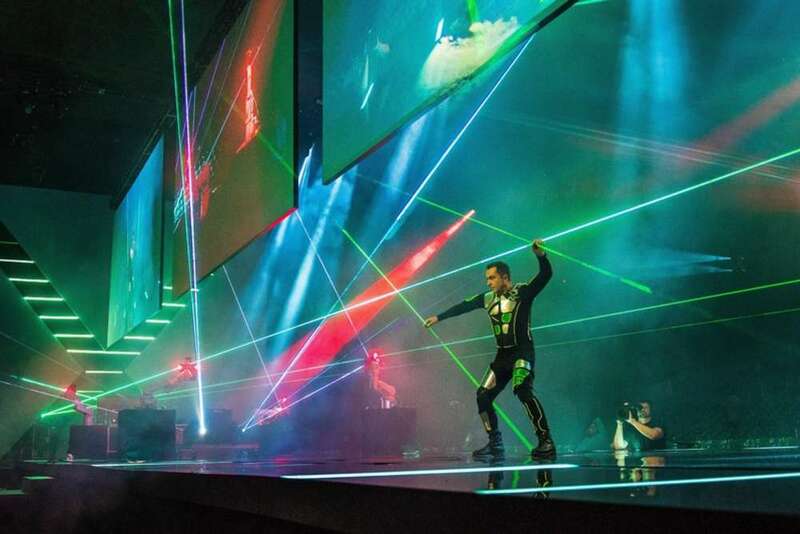 Boston, MA (November 8, 2017) – OVATION, Inc., a boutique provider of live event design, production and content distribution services, announced today that they received Best Event Entertainment Act Award for LiveWorx Opening Experience. OVATION creates and executes sharable experiences that exceed our clients’ expectations while staying on budget. We pair a robust combination of internal services you might expect from a big box company with the boutique attention and flexibility that you require. Scalability is our specialty. Don’t settle for less… expect more.